Manchester United are looking set to land Romelu Lukaku after British Media (The Guardian) revealed that they are in advanced negotiations with Everton ahead of a potential move. The Belgium international was signed by Everton in July 2014 from Chelsea for a fee of 35 million euros. The 24-year-old has a valid contract with Everton until June 2019. Lukaku has played 166 times for Everton since signing from Chelsea, scoring 87 goals and creating 29 assists in that time. The Belgium international has been in outstanding form for Everton this season, scoring 25 goals. 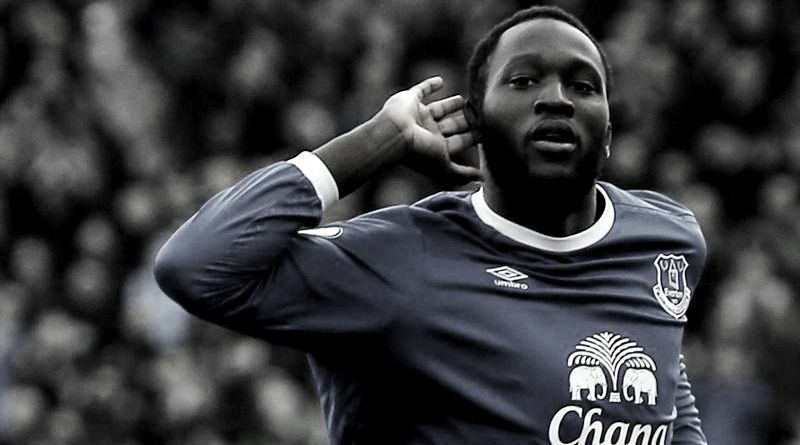 Jose Mourinho wants to sign a new striker this summer and Romelu Lukaku is one of the names at the top of his wishlist. The Belgium international is thought to perfectly fit the profile of attacking player Jose Mourinho wants to target in the summer transfer window. Jose Mourinho will reportedly be handed a huge transfer kitty this summer and the Everton striker is thought to be among the manager’s priorities. The Belgium international will definitely be a good addition to the Manchester United side, which will be competing in the Champions League next season. According to the report in British Media, Manchester United agree 88 million euros fee with Everton for the Belgium international. Lukaku is set to sign a five-year contract worth more than 235,000 euros per week in the next 48 hours. Having signed Lukaku for 35 million euros in the summer of 2014, to make a 53 million euros profit on the 24-year-old who, without question, will be fantastic for Everton is a good deal all round.